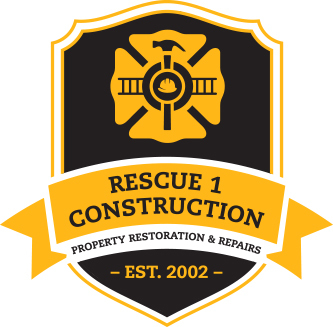 Rescue 1 Construction prides itself on being the top rated general contractor in Warrensburg, MO. Our owner, Mike Kemp, built a team of professionals with top-notch craftsmanship. Your home remodeling and renovation projects will be completed perfectly and to your 100% satisfaction. Take your time finding a quality home remodel and general contractor in Warrensburg, MO. With Rescue 1, you will have less stress and not need anyone to rescue you from the renovation process. 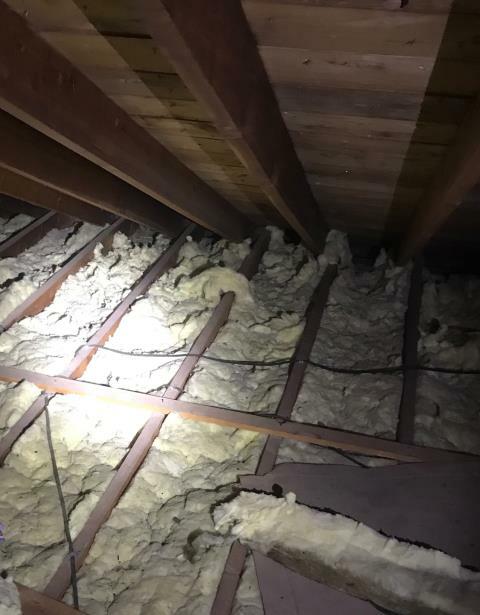 Installation of Blown-in insulation in the second story attic cavity bring the R value from an estimated R13 to a R60 value. Establish a 15 inch depth of GreenFiber R60 Cellulose Blown-in Insulation with Sound Barrier to create a thermal blanket keeping the home warm in the winter and cool in the summer. Completed an array of miscellaneous handyman jobs around the house.  Clearing brush from around foundation, removed and replaced minor dry rot on exterior of home, minor paint touchups, installed new Moen faucet in kitchen and switched out the main bath fluid flush valve kit.